The wealthiest people in the world can afford to be incredibly picky with where they stay on holiday. 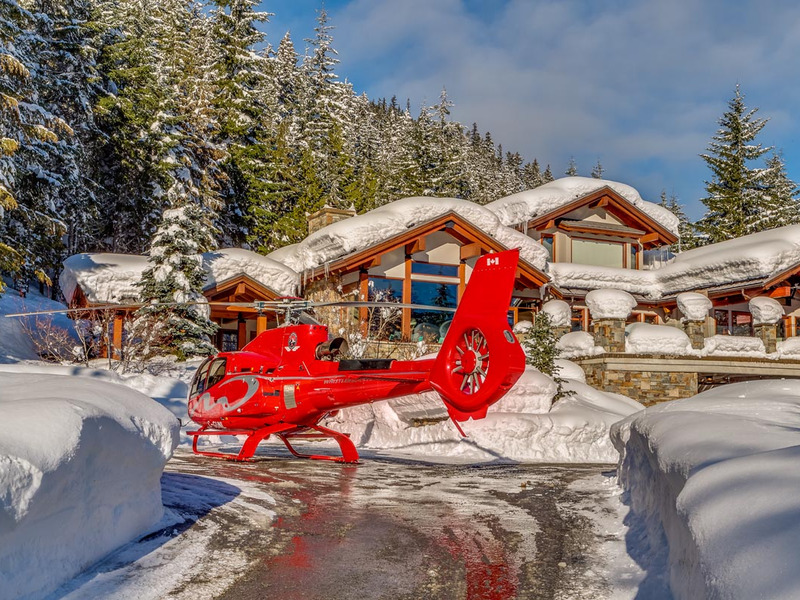 Luxury property social network Stay One Degree has revealed the most extravagant vacation demands from its super-rich members. From having a shark tank installed in a property to ensuring all windows are made of bullet-proof glass, nothing is too expensive for the 1%. When money is no object, the world is not only your oyster but your Champagne, caviar, and white truffle, too. And when it comes to holidays, the super-rich sure know how to do it in style.